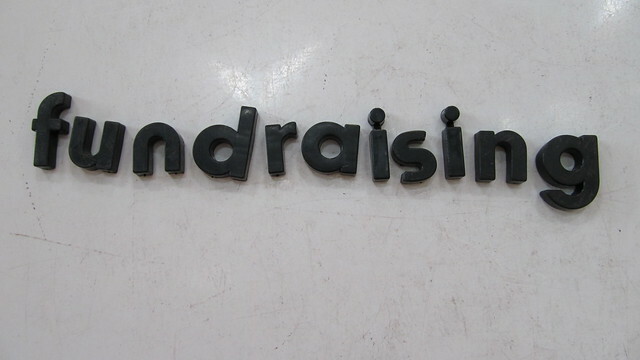 Professional solicitors and fundraisers, even when they raise money for charity, are required by many states to post a surety bond called a professional fundraiser bond. Ohio is one of them and an important bond renewal deadline is coming up for professional solicitors and fundraisers in the state. They need to renew their professional fundraiser bond before March 31st of each year in order for their license to remain active. In this article we’ll try to answer all of your questions related to the bond renewal. Don’t wait up! Get your dealer bond renewed today! What should I do to renew my bond? Because bond underwriters rarely work with the public, surety bonds are issued and renewed with the help of a surety agency. To renew your professional fundraiser bond, you can get in touch with your previous provider. You will be given a bond quote and once you pay it and submit the bond form, the bond agency will have it signed by the underwriter and give you a copy of the bond. You should then attach the bond along with the rest of your renewal documentation. If you feel like you are paying too much for the bond you can look for a different agency while there is still time ahead of the deadline. An experienced agent can help out in more than one way in reducing the price of your bond. Lance Surety Bonds offers a free online tool for getting an instant bond quote. How much will I pay for the bond renewal? Surety bonds, professional fundraiser bonds included, are paid in premiums, most often once a year. The premiums are a percentage of the total bond amount for which the bond protects. Ohio hasn’t changed the total bond amount of $25,000. As for your premium, it will also likely be the same as last year unless you have relevant changes to your credit score or credit report. Is there something I can do to make bond renewal cheaper? The obvious answer would be: “Improve your credit score.” We understand, however, that this is not always possible and so do sureties. This is why they sometimes take other factors in mind, such as years of experience and financial strength. As mentioned, a good surety agent can also use their inside knowledge of the industry to help you reduce the costs associated with your bond renewal. There are numerous reasons you should choose us for the renewal of your Ohio professional solicitor bond. Our agents will work with you throughout the whole application process to make sure all of your questions are answered. And because we have many different partners in the industry, we can send out your application to all of them and choose the one that gives you the best rates. We work only with A-rated and T-listed surety bonds companies, which guarantees that the state will accept your bond. This is why we are so confident in our 100% money-back guarantee. The deadline of March 31st is approaching, so don’t wait too long. With Lance Surety Bonds you can do the whole process of bond renewal online. For any questions or concerns that arise, call us at 877.514.5146 and we’ll be happy to help.